Digital Talks: Open Call 2018 is part of DigiMuse Presents (Singapore Art Week 2019), a culmination of artistic projects from the inaugural DigiMuse Open Call 2018. 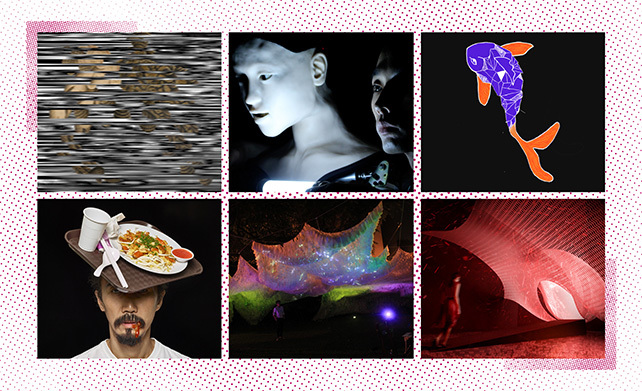 Local and international artists will share their journey of using new technologies to advance their creative practices. Special guest speakers will also share their perspectives on curating tech-art.